1 Modern easy-use design, Easy for vape and clean. 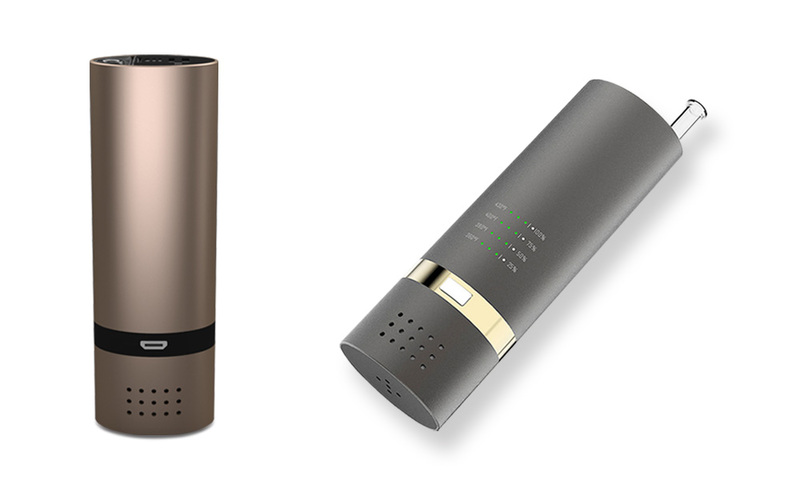 2 Battery chargeable and replaceable, with anti-reverse function. 3 Ceramic chamber and glass pipe ensure pure taste. 4 Superfast heating speed,4 temperatures for different user needs.